LED lighting works in a different way from incandescent or CFL bulbs and has been a long time in development. There are numerous examples and case studies for businesses that have swapped to LED lighting and, across the board, the results are the same: significant and long-term savings are made on electricity bills. There is a real reduction in carbon emissions that is highly attractive to businesses who are trying to improve their green credentials. 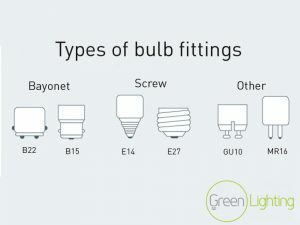 You can actually find LEDs in lots of household appliances including flat-screen TVs and remote controls but the big challenge has been to increase the amount of light emitted that can be utilised in the home and office. Installing a single low-energy LED bulb may make a trivial contribution to cutting the carbon emissions that are overheating the planet however if you change from an E or D rated bulb to an A++ rated bulb that can halve your energy use in your household, so it’s pretty significant. The UK government has consistently said it champions energy efficiency but campaigners say it could do more. The UN’s climate body also supports energy efficiency as a major policy objective, although the issue features little in media coverage. Now is a great time to replace your older, inefficient bulbs. Knowing how bright you want your bulbs is also very important. LEDs are much more efficient than older bulb technologies, so a 13W LED can give equivalent light to an old-style 100W light bulb. Look at the lumen rating on the pack. A 100W-equivalent light bulb gives out around 1,300 lumens, and generally, the more lumens the brighter the bulb. Pay attention to colour temperature. Most people are used to the warm-white colour that’s given out by a standard incandescent light bulb, which is 2,700K. A higher figure (eg 4,000K+) will give out a whiter/bluer light, whereas lower will be a yellower glow. 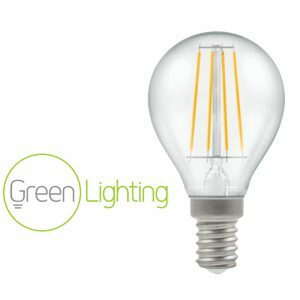 At Green Lighting our LED Bulbs go up to 8000K you can view our whole range here.